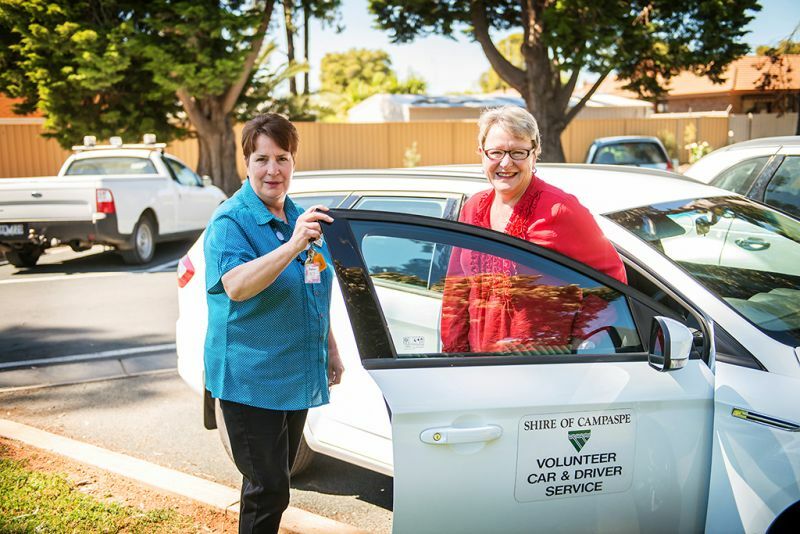 Councils greatly value the significant contribution made by community members who volunteer their time. Everyone has something unique to offer. Whether it’s accounting or technical skills or an interest in making social connections, there are many diverse opportunities for volunteers who have a variety of skills, interests and life experiences. Councils seek volunteers to help provide a wide range of community services including home delivery of meals and library books to older people, acting as tour guides and reading buddies, walking dogs at pounds, and administrative support for council cultural facilities, festivals and events. Volunteers can also help with local conservation initiatives to protect our environment, or use your professional skills to assist a community organisation with everything from accounting, marketing and web development. There is nothing more valuable that people can give up than their time, and many councils offer a wide range of volunteering opportunities. Volunteering is a fun and fulfilling way of contributing to your community, while also gaining valuable experience in work you are passionate about. Gain personal satisfaction and have fun. If you are interested in donating your time and skills, there are many opportunities out there for you, so it’s important that you consider which opportunity would be best for you and for the person, group, or organisation that you are volunteering for. How much responsibility you would feel comfortable taking on. A council may require you to undergo a Police Check before you commence your volunteering role. Some roles also require a driver’s licence. Relevant training and ongoing support are provided to volunteers. Volunteering with Greater Geelong from MAV on Vimeo. Find your council below to discover what volunteer opportunities are available locally.